CORELLE®, made in USA, provides ultimate strength, durability and beauty that can stand up to even the toughest cooking environments. CORELLE’s unique sandwich construction which bonds three-layer Vitrelle® glass confers light weight and durability, allowing it to resist breaking, chipping and cracking. The non-porous material provides a food-safe and hygienic surface, preventing any absorption of food particles or liquids that may form bacteria over time. 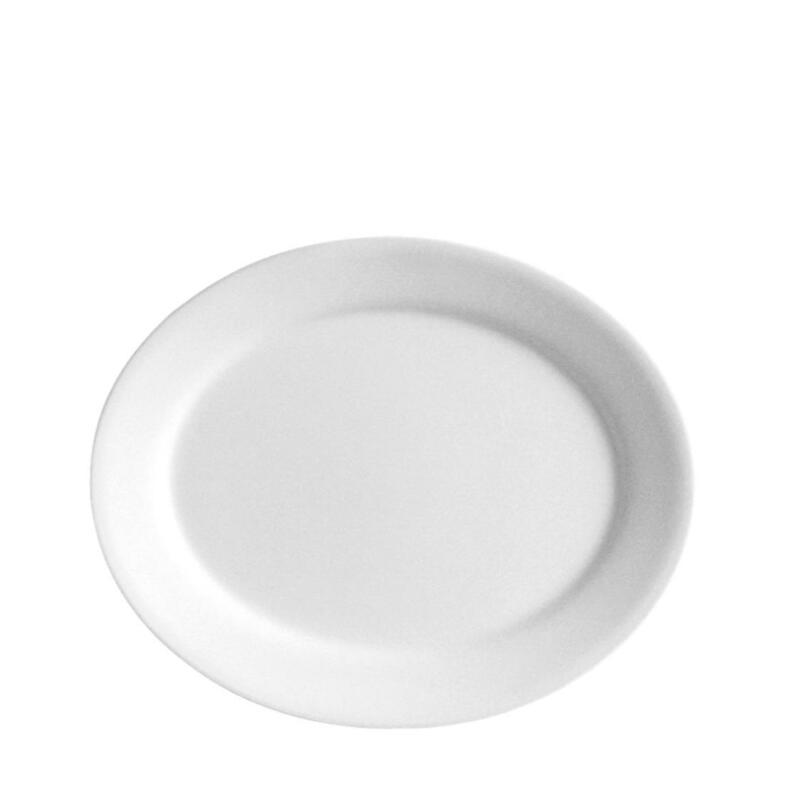 CORELLE is also designed for easy handling and compact storage. For kitchens with limited storage, it nests efficiently and neatly.A marriage of form and function, CORELLE dinnerware offers unparalleled versatility for your kitchen. Available in a wide range of shapes and sizes, from classic white dinnerware to bold graphic patterns, CORELLE is the perfect canvas to serve any kind of food at any occasion.Any CORELLE dinnerware product that breaks. chips, cracks or permenantly stain whilst in normal domestic use within 1 year of purchase date will be replaced. Proof of purchase (receipt) is required for all replacement. For warranties to apply, Use and Care instructions must be followed and product must be returned. Accidental breakage from impact is not covered by warranty.